Dean got his start in comedy while he was studying film at RIT and serving in the U.S. Army Reserves… Inspired by comedy greats such as Bill Cosby and Eddie Murphy, Dean modeled his act on Cosby’s universal appeal and Murphy’s sly, edgy wit. 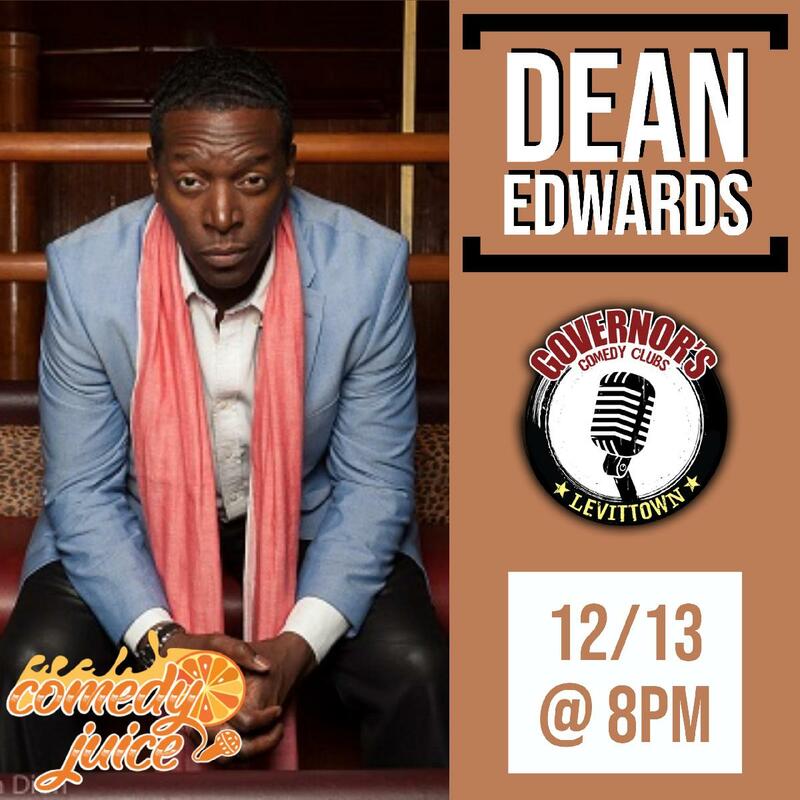 Dean Edwards is one of the comedy world’s most in demand performers across the globe. Armed with an arsenal of characters and spot on impressions, Dean brings a dynamic energy to his performances. 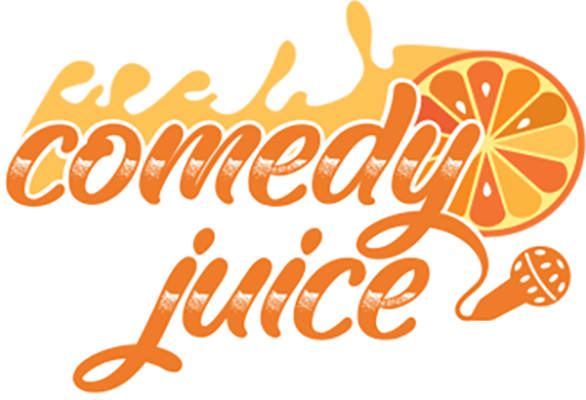 On his weekly podcast “The Futhamuckin’ Protocol,” featured on the All Things Comedy Network, Dean waxes poetic on a variety of topics.